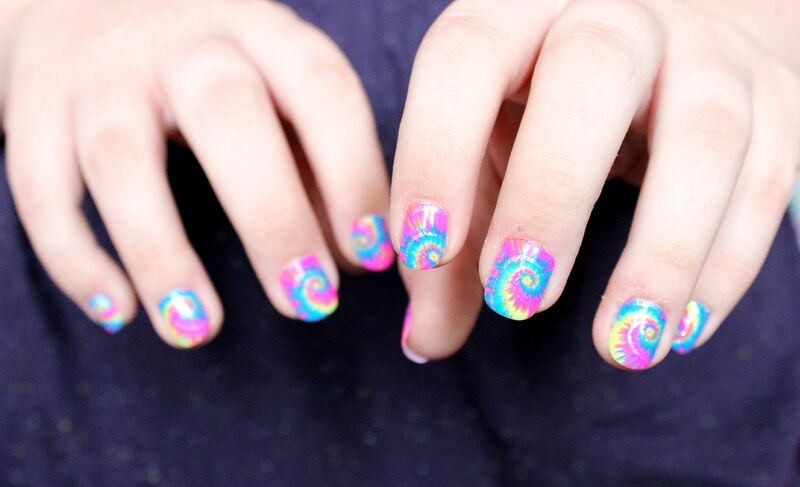 Aren’t these just the craziest nails you’ve ever seen? They are mesmerising. I was recently given loads of imPRESS nails to try out, and I obviously went for the brightest ones straight away. Forever a magpie. I’d tried some fake nails when I was younger… 13 or 14 I think and I remember them being really long and claw-like, but thankfully the imPRESS nails that I have all come in the short length, so you don’t have to file them or anything, and they’re totally wearable. 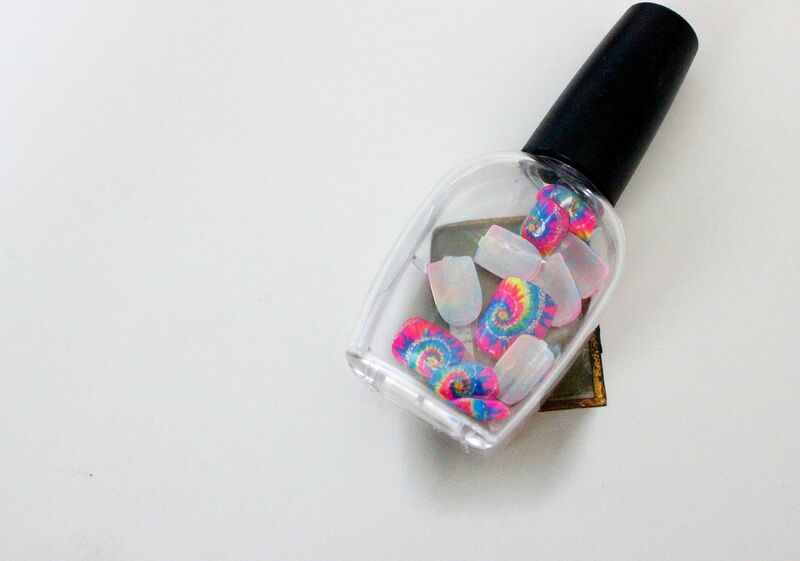 They’re really straight-forward to apply – you peel off the sticker and apply them to your nails. Easy.